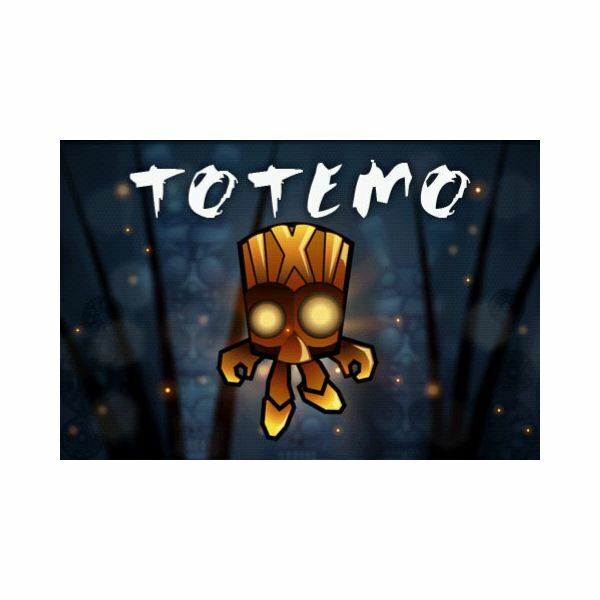 Totemo, developed by Hexage, is an Android game. The puzzle genre is saturated with both good and bad games, and most of them offer the same thing. Totemo, however, has a unique perspective and execution that sets it apart from the rest of puzzle games. Let's see why. At first glance, Totemo looks like another puzzle game where you need to get rid of elements from the board to finish a level. In essence, that is true. 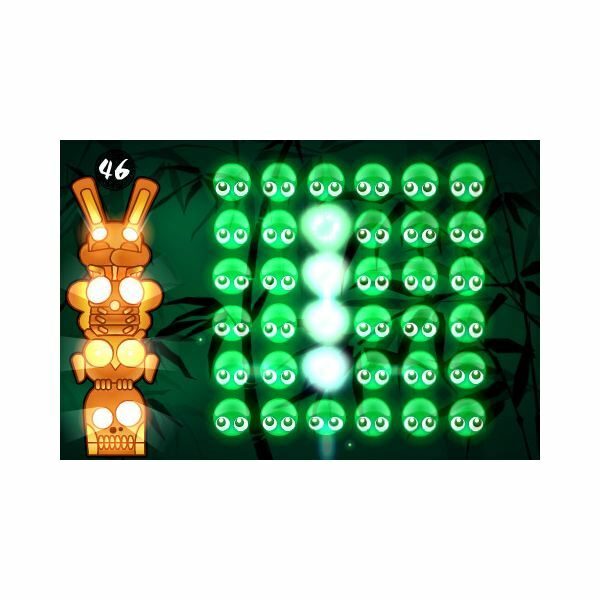 However, Totemo executes this gameplay in a highly entertaining and engaging manner. In Totemo, you bind several orbs together, which are actually spirits. Successfully binding similar orbs will integrate them with the totem, which in turn releases the spirits into the afterlife. The game starts out with pretty easy puzzles, but as you move on to higher levels, the game gets more tricky. The gameplay may not satisfy people who are looking for fast results and immediate gratification. For people who are patient and who enjoy taking their time solving puzzles, Totemo offers an impressive and immersive mobile gaming experience. 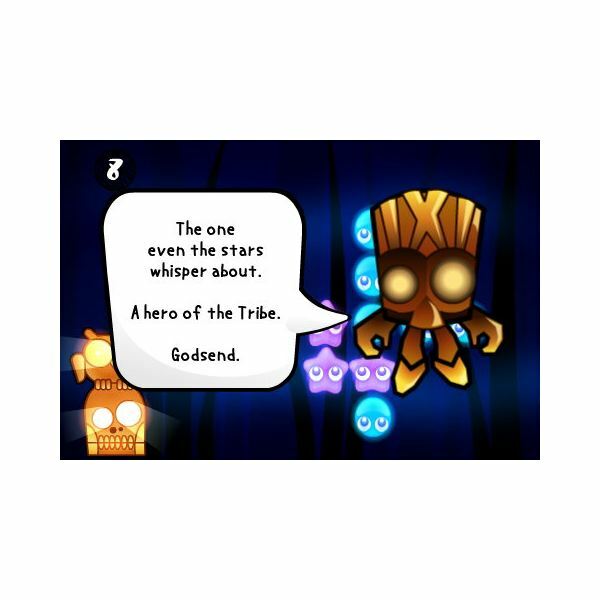 The graphics of Totemo are cute and quite unique, giving the game its vibrant and colorful personality. The effects of eliminating spirits off the board are dazzling. The spirit orbs themselves are quite entertaining with their eyes moving to indicate developments in the game like a totem ready for realease into the afterlife. It's definitely one of the most visually stunning puzzle games on any gaming platform, not just on Android phones. Totemo's graphics get an excellent rating. The game provides an atmosphere that increases the entertainment value of playing the game. Aside from the wonderful foreground graphics, the game also features several backgrounds that add mood and certain auras that enhance the story in the game’s story mode. The music and sound also makes the gaming experience highly enjoyable. The tribal theme of the background music may either soothe the player or add to the pressure of solving the puzzles. Totemo’s ability to bring an immersive game atmosphere gets a good rating. The game has two modes, the story mode and the survival mode. In the story mode, the puzzles are given another entertainment dimension which adds drama to the gameplay as the background story of the spirits is laid out. In survival mode, solving puzzles becomes a battle against time as a time limit is set for the player to solve the puzzle. Competitive players will find the online leader board pretty nifty as they can compare scores against people from all around the world. One unique and very efficient feature of the game allows the player to shake their Android phone to restart the current level. That is something that is very handy when the player finds themselves at a dead end. Totemo, which can be purchased at iTunes for only $0.99, is a fresh interpretation of puzzle games that not only challenges the player’s mind, but also immerses them in an engaging story of spirits who just want to move on. Totemo gets an overall rating of 4 out of 5.